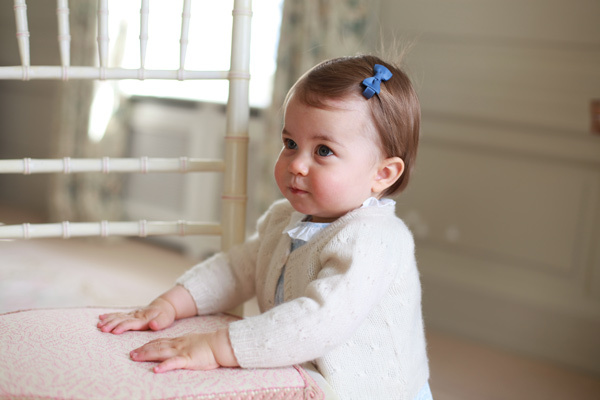 LONDON -- Kensington Palace officials have released new photos of Princess Charlotte ahead of her first birthday. 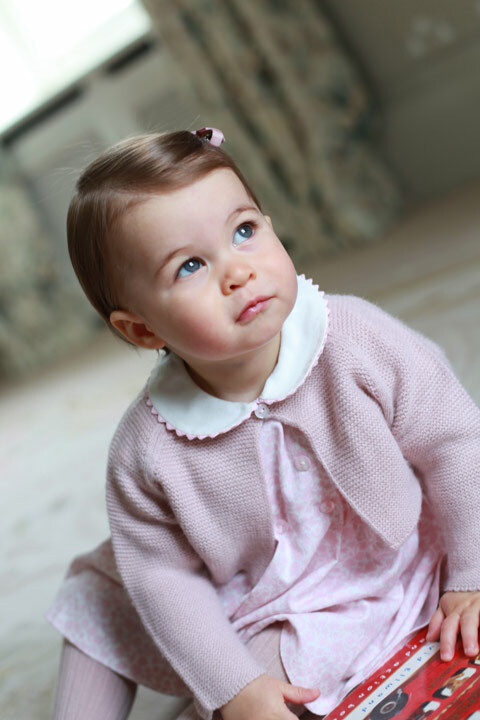 The daughter of Prince William and the Duchess of Cambridge turns one-year-old on Monday. 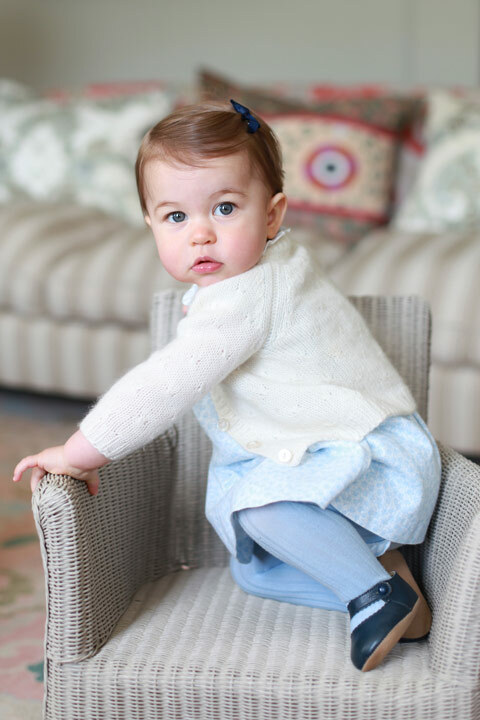 A palace statement said Sunday the photos were taken by the Duchess in April at their country home. 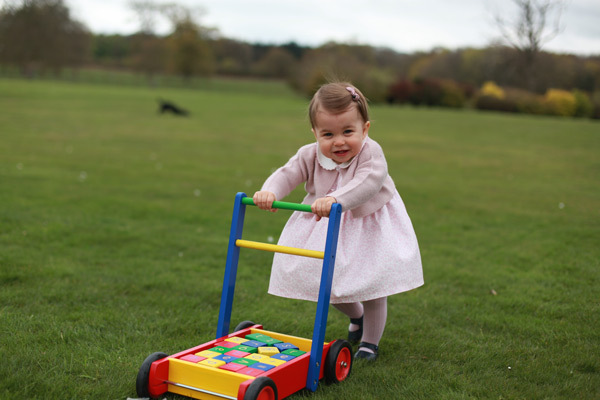 It says William and Kate "are very happy to be able to share these important family moments and hope that everyone enjoys these lovely photos as much as they do."